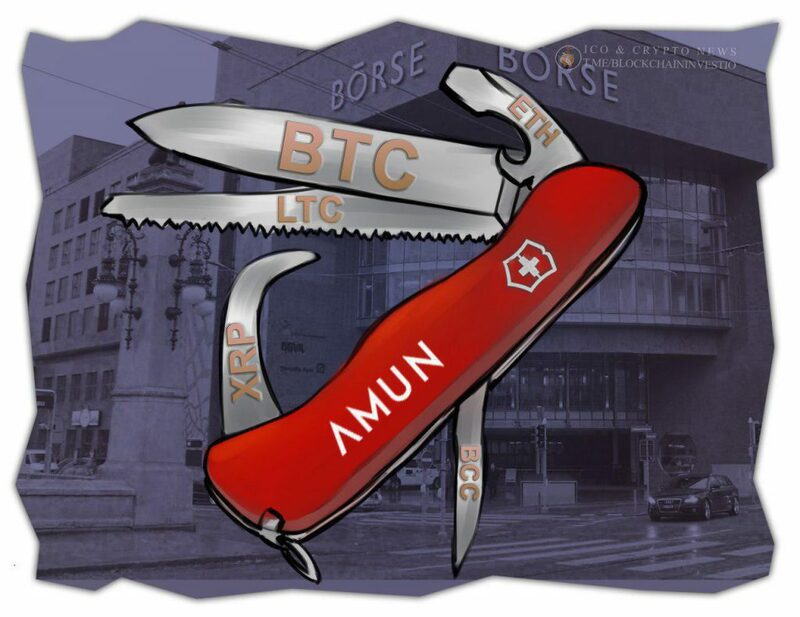 The largest in Switzerland and the 4th in terms of trading in Europe, the stock exchange SIX Swiss Exchange approved the world’s first crypto-ETP from the British company Amun Technologies. From November 26, Amun Crypto ETP will be available for investors under the ticker Hodl. The product is based on 5 cryptocurrencies: 48.13% – Bitcoin, 29% – XRP, 16.39% – Ethereum, 3.74% – Bitcoin Cash and 2.74% – Litecoin. Amun’s Crypto ETP service fee will be 2.5% per annum. According to the co-founder of Amun Technologies and the head of its Swiss office, Hany Rashwan, thanks to crypto-ETP, private and institutional investors have access to cryptocurrencies, which until now have been subject to legal restrictions on the securities market. The next step Amun Technologies will release financial products for each individual cryptocurrency included in Amun Crypto ETP. Financial analysts do not give forecasts on trading volumes.